We live to evolve… Come and join us tonight for the #BBFBirthday party! Prizes, sneak peeks, and so much more. Regulars to the studios who haven’t taken Lina’s bootcamps (like this Thanksgiving pre-feast workout) would have trouble recognizing it. The entire class we previewed took place out of reach of the ballet barre. With help from body bars, medicine balls and everyone’s full range of motion, TBC was a force to be reckoned with. Lina, the Chief Training Officer (best title ever?) led the class and threw in squat thrusts, offset pushups and so much more. 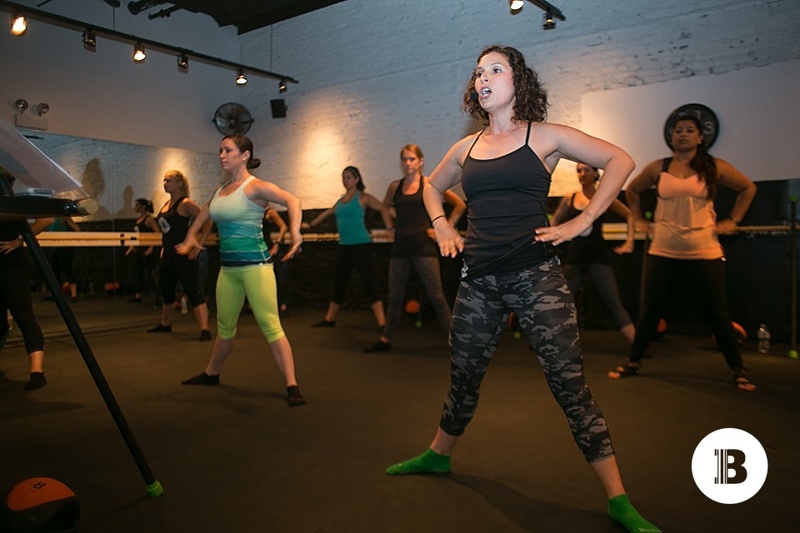 Studio-goers will start to see TBC on The Barre Code’s schedule starting 7/17/14. 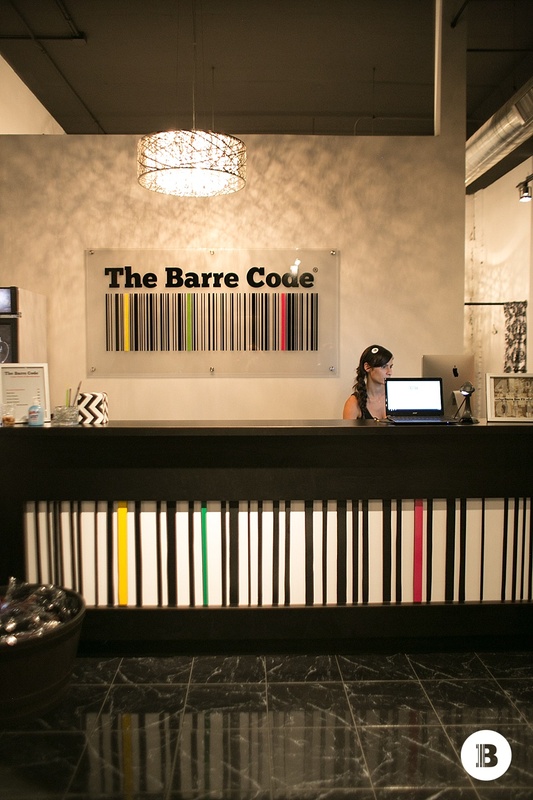 The final exciting announcement: a new The Barre Code studio will be opening just a short walk from the Belmont “L” at Sheffield and Belmont. Do you know when the new studio is opening? Do you know when the new studio is going to open?